The 2018 NCAA Tournament is here, and that mean it’s time for the Work in Progress March Madness Bracket! It’s $5 per bracket submission, and the most accurate bracket wins a cash prize. The more entries, the bigger the prize. Anyone can enter, and everyone who submits a bracket is invited to the Championship Game Watch Party on April 2. To submit, upload brackets here and pay your entry fees online. For security reasons, no cash will be accepted at the front desk. 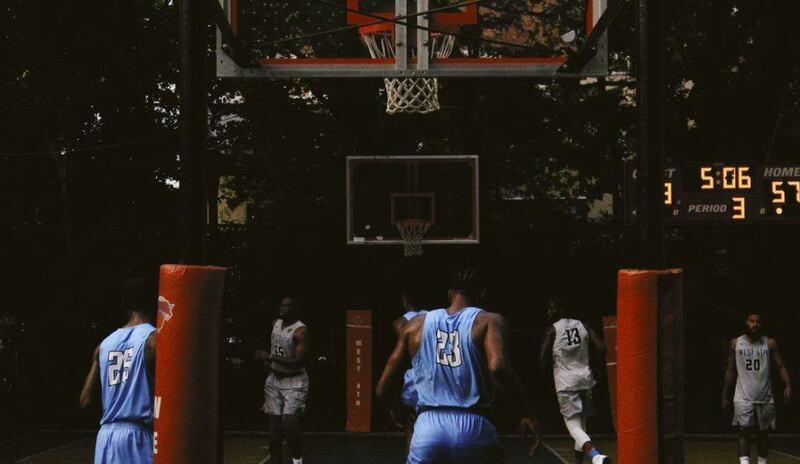 Because games start on Tuesday the 13th this year, all brackets must be turned in by midnight on Monday. 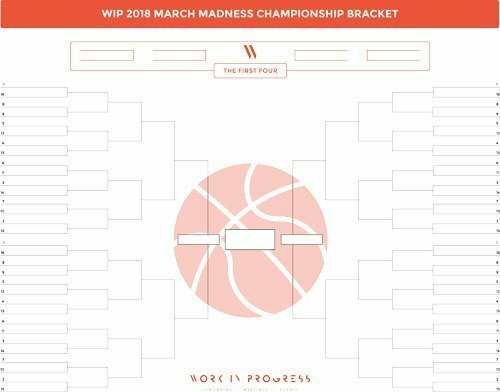 Proceeds from WIP’s 2018 Bracket go to support youth sports teams in Las Vegas. The more brackets you and your friends enter, the more money gets donated (and the bigger the prize for the winner) so spread the word. If we get at least 50 total entries, we’ll have Donut Bar donuts in the morning. With at least 120 total entries, we’ll order pizza for everyone at lunchtime. If there are 300 entries or more, we’ll get Cafe Rio for lunch. Since anyone (18 or older) can enter brackets, you can contribute by sharing with your friends and encouraging them to enter. You might see us promoting the bracket on our Facebook page – sharing those posts gets you a little closer to Cafe Rio, so help us spread the word. Remember that the deadline for submission is Monday night, so you’ve got to act quickly! Throughout the NCAA Tournament, we’ll be following along on the Work in Progress televisions. Brackets will be posted around the office, and smack talk is encouraged. Join us after office hours on Monday, April 2 to watch the final Championship Game at Work in Progress. We’ll put the game on, share some food, and hopefully have a great time together. Everyone who submits a bracket (including non-members) is invited to attend the watch party. Stay tuned for bracket updates and more details about the Watch Party. The more brackets are submitted, the more we can do for participants and winners. Tell your friends, submit your brackets, and let’s put a little Madness in our March.